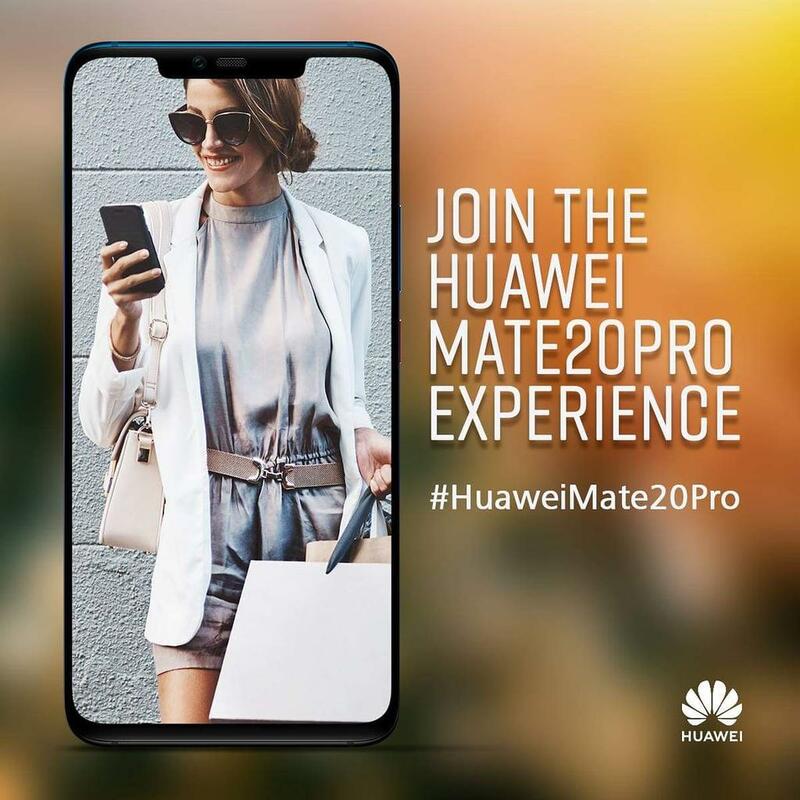 Huawei reports that the first week of local sales of its Huawei Mate 20 Pro has exceeded the first-week sales figures of its Huawei Mate 10 series by 280%. The Huawei Mate 10 series was launched only a year ago. The high-end smartphone manufacturer also revealed that the sales figures for the Huawei Mate 20 Pro are 73% higher than the corresponding sales figures from the first week of sales of the Huawei P20 series, which was released locally in April. The Huawei Mate 20 Pro is equipped with a Leica Triple Camera featuring the 40MP main camera, a 20MP ultra-wide-angle camera, and an 8MP telephoto camera. Together, the trio of lenses mimics the results from professional cameras. The new camera system also supports macro photography, which produces crisp images of objects that are placed as close as 2.5 cm from the lens. The Huawei Mate 20 Series’ AI Portrait Colour video mode isolates the subjects of photos and desaturates the colors around them to dramatically highlight the person. The Huawei Mate 20 Pro supports 3D Face Unlock, which can quickly authenticate users within 0.6s at a false acceptance rate of below 1/1,000,000. These smartphones also feature an in-screen fingerprint sensor that has better speed and success rates. The device’s smart operating system enables the Huawei Mate 20 Pro to perform a range of tasks from object identification to food calorie counting by simply pointing the camera towards objects. It is also able to recognize famous paintings and landmarks.